€ 49 per month per participant for Business English and General English courses. 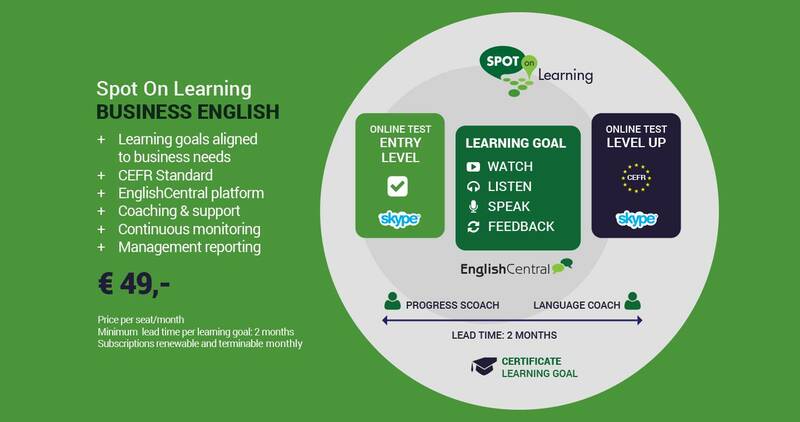 This includes personal learning environment, basic level test (20 minutes skype), level test report, personal feedback, progress coaching, acces to progress data and results for HR/crewing department. € 59 per month. 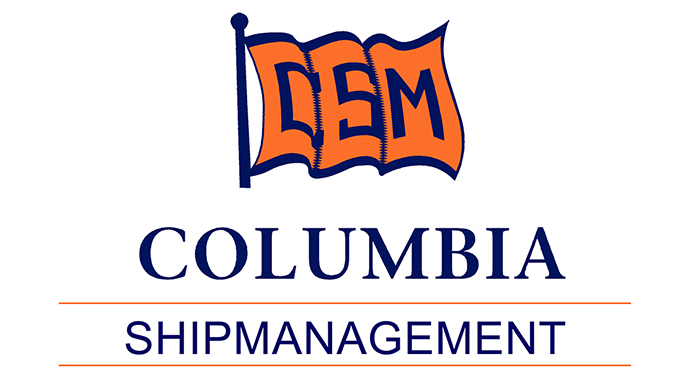 per participant for Custom Content courses like our Maritime English courses (Cargo & Cargo Handling, Engine Room Communication, more to follow).